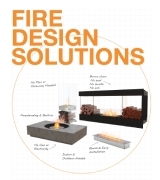 Turn traditional, wood-burning fireplaces into eco-friendly fire furniture. EcoSmart’s Fireplace Grates make it easy to reinvigorate old, disused, wood-burning fireplaces and turn them into modern-day flames. 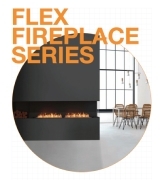 Archived Fireplaces See the style evolution of the world’s most respected bioethanol fireplace. 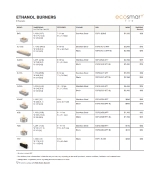 EcoSmart’s environmentally friendly, vent free fireplaces have enabled architects, interior designers and property owners to bring their vision to stunning reality. 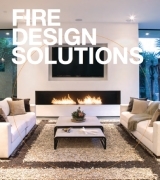 Favourite Fireplace Showcasing the timeless fire features that reinforce EcoSmart as design innovators. We shine the spotlight on some of our favourite designs and installations that continue to inspire architects, builders, interior designers and homeowners.